David started racing in 1995 in the BRSCC Super Road Saloon Car Championship in a Talbot Sunbeam. After finishing as the highest placed rookie driver in his first season he then regularly outpaced drivers in similar cars with far bigger budgets. In 1998 the close knit family team of David as the driver and his father Roy as the engineer and crew chief, moved into the Caterham Superlight Championship. Funds were always in short supply but after sporadic appearances David managed a full season in 2001 finishing as the highest placed privateer in the Championship as well as picking up plaudits such as the Driver of the Day award. After selling the car at the end of the year David didn’t race again until a one off outing in the TVR Tuscan Challenge at Thruxton in 2004. A lack of opportunity to test the car ultimately hampered the end result but David impressed with very competitive lap times and by running in the top 6. In 2008 David returned to the track in a Porsche 924 contesting the BRSCC Porsche Championship and the CSCC Future Classics. After sorting reliability issues with the car David raced 3 times in the BRSCC Porsche Championship in 2012. The first race at Oulton Park resulted in a DNF after the engine failed but later in the season David returned to the championship at Silverstone where he swept the boards with 2 poles, 2 wins, 2 fastest laps and a lap record. The Future Classics were also successful, finishing in the top 3 in the series in 2008 and 2009 and 2012 whilst winning over 40% of the races he competed in. In 2013 David, with his co driver Steve Miller, moved into the Modern Classics series in a Porsche 996. In their first outing they came away with a class win, overall second place and class fastest lap. 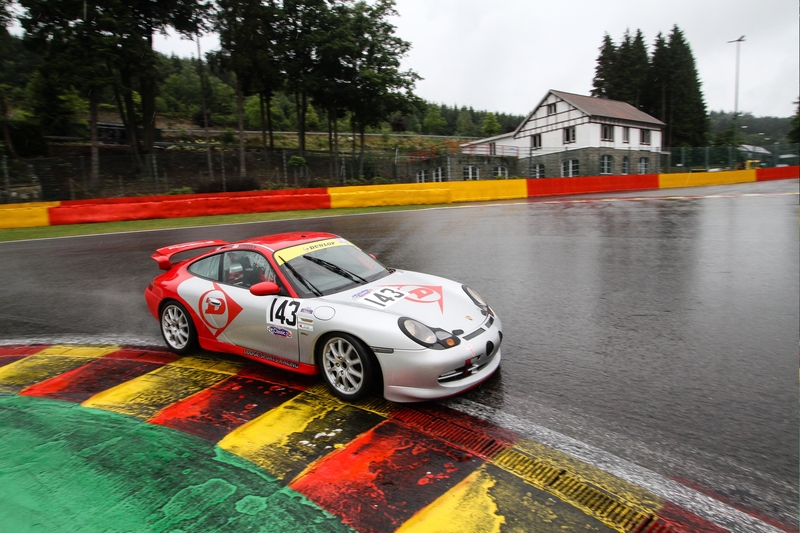 In 2014 David finished 3rd in class in the Championship with 4 class wins and two overall wins including one at Spa Francorchamps. David has worked as a professional performance driver coach since 1999 and counts Aston Martin, Ferrari, Maserati, Porsche, BMW, Citroen and Mini amongst his clients. David has also worked with private clients from trackday novices to Formula 1 stars. David has also worked on the other side of the barrier helping to run endurance GT and Saloon races for a number of years.